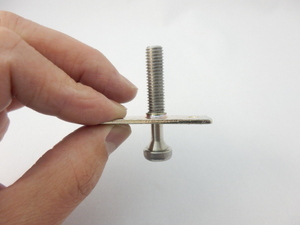 This screw is used for repeated tightening and loosening for fixing a safety cover that requires maintenance, etc. 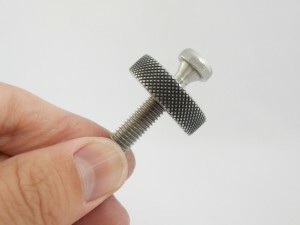 By slightly narrowing the base of the threaded portion, the threaded portion is thoroughly fixed by the cover, and does not drop. Since it does not drop even when it is loosened, it is not lost, and thus is safe and convenient. We support both additional processing of commercially available bolts and special orders. 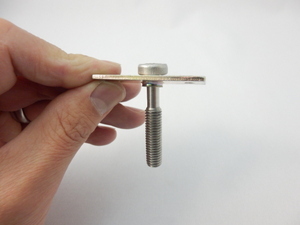 It depends on the quantity, but additional processing of commercial bolts is usually cheaper. 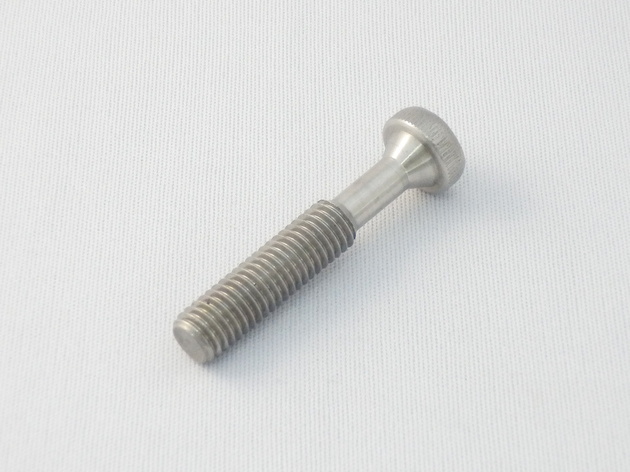 Since the processing method varies depending on the length of the threaded portion in the case of additional processing of commercial bolts, the cost also varies. Contact us for details. We offer various solutions so do not hesitate to consult us.